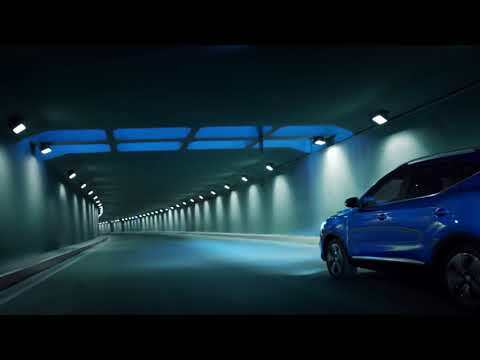 You can download a full copy of the accessories list for the MG ZS here. Terms & Conditions: Personal Contract Purchase offer subject to availability on selected models at participating dealers only. Ts&Cs apply. 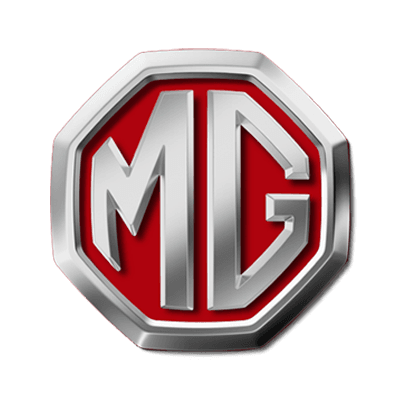 Deposit contribution figures are inclusive of VAT, and only available when financed through MG Financial Services at an MG dealer. All finance is subject to status and available to 18s and over. Offer available on orders or registrations between 1st January and 31st March 2019. Prices are correct at time of being published and are subject to change without notice. Finance provided by MG Financial Services, CF15 7YT. Reverse Parking Sensors: On shown model. 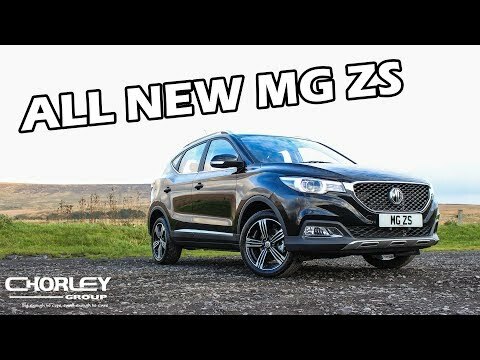 7 Year / 80,000 Miles Warranty: On the MG ZS.